Mashawis is co-located with Velvett at Blowfish Hotel in Lagos. The restaurant offers an extensive menu of salads, mezze, pastries, burgers, sandwiches, Saj, Kebab and shawarmas. 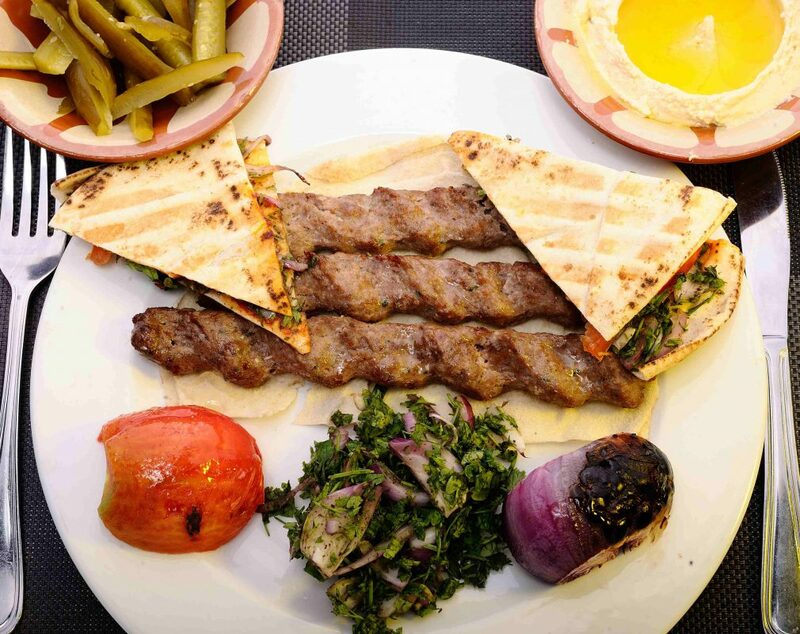 Mashawis believes the best Lebanese food is served either on a plate or in a sandwich.